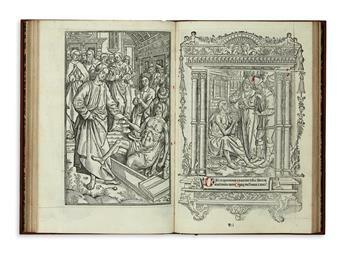 INCUNABULA MANDEVILLE, JEAN DE, attributed to. Reysen und Wanderschafften durch das Gelobte Land. 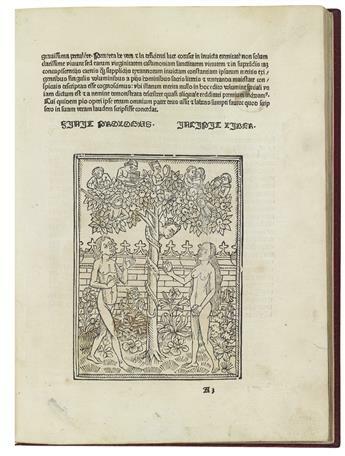 1488. 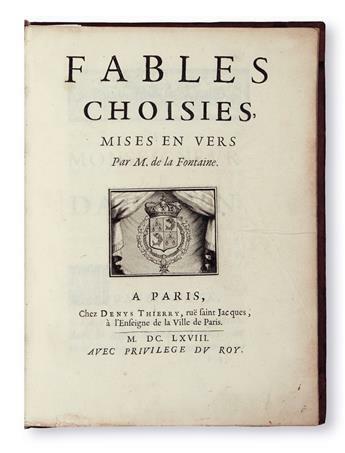 Title in facsimile. 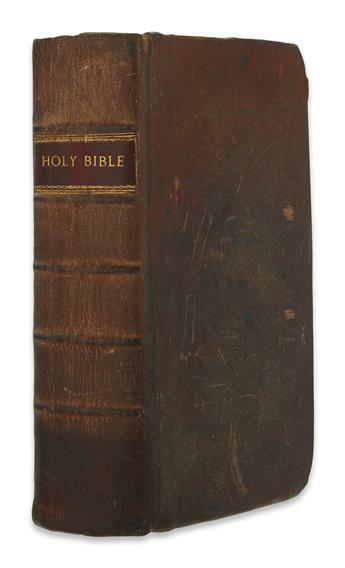 BIBLE IN ENGLISH. The Bible and Holy Scriptures. 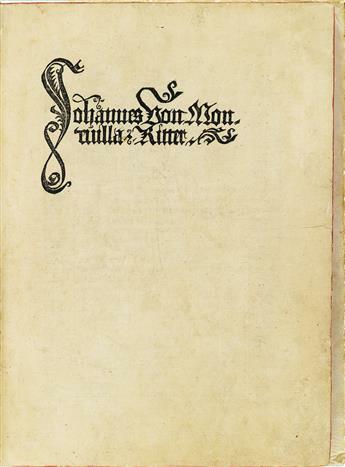 1560. Lacks title, next 2 prelims, 1 text leaf, last 2 leaves of tables, and one map. 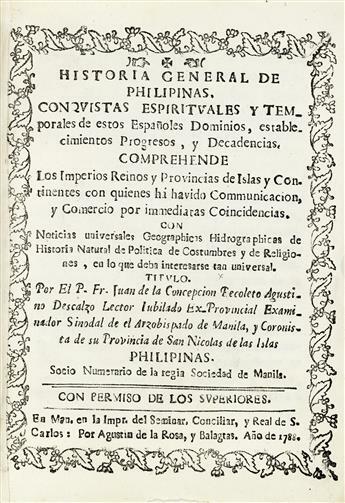 PHILIPPINES CONCEPCIÓN, JUAN DE LA. 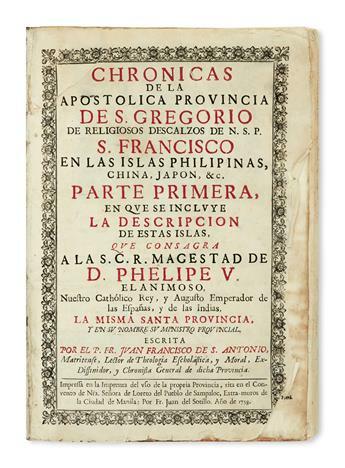 Historia General de Philipinas. 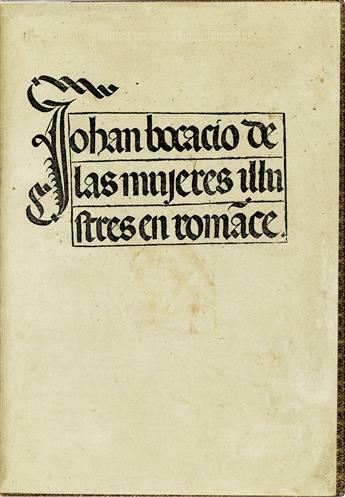 14 vols. 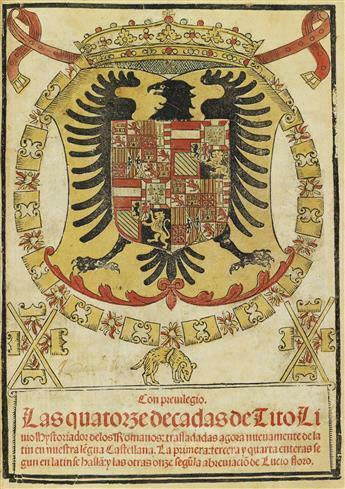 1788-92. 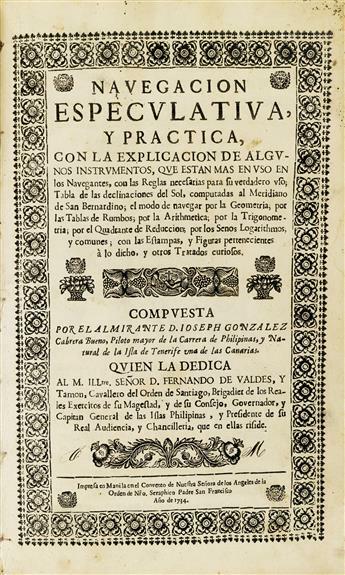 Murillo Velarde map in well-executed facsimile.